All you have to do to start playing is sign up with just your name and email address. 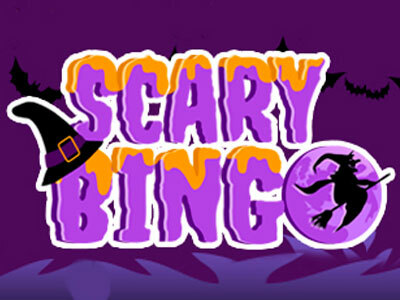 Make your first deposit of £10 and you’ll be ready to join in the creepy fun with a 150% Bingo Bonus + 150% Games Bonus! Chat with other players in the chat rooms and get ready to have a bloodcurdling good time! We hand out loads of bingo bonuses every day! 🎁 Deposit min £5 to get 300% bonus of up to £105. New players only! !